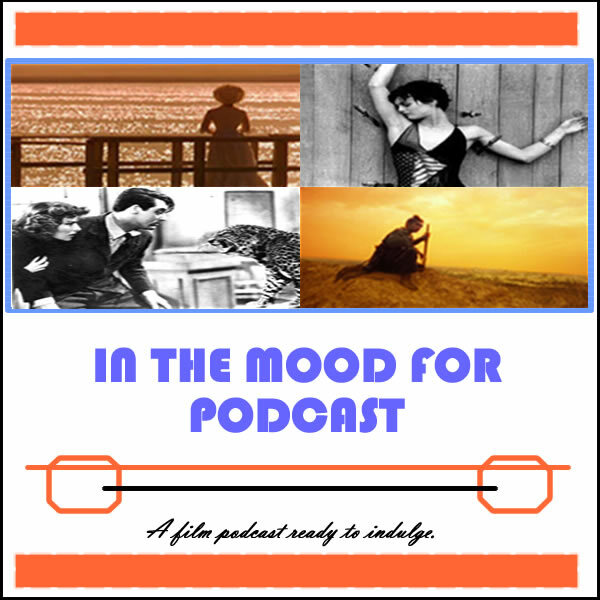 It’s Episode 14 of In the Mood for Podcast, a British-based film podcast hosted by Calum Reed of Ultimate Addict and Pete Sheppard of In the Mood for Blog. This week’s lack of arthouse fodder leaves us stuck with middling multiplex fare, in the form of horrors and comedies. There’s boysy humour abound in wedding farce “A Few Best Men,” and the Sci-fi Ben Stiller-led “The Watch,” plus we sample the natural in “The Myth of the American Sleepover” and the supernatural in the Sam Raimi-produced “The Possession.” Cal flies solo for the third [REC] instalment, while Pete may regret opting in for “Total Recall.” And a new experimental format sees us confess our potential biases towards the week’s material, before revealing which of the lineup we’d banish to a fiery furnace. Closing Segment: Discussing “The Possession” and our summation of the week in film.